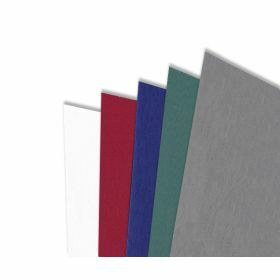 Premium Durable Leatherette Regency Covers will enhance your presentations! 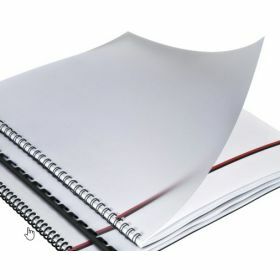 Laminator.com offers you the most affordable pricing Premium Regency Composition Binding Covers. Shop Online or Call Today! Premium Linen Weave Covers will enhance your presentations, proposals and reports! Frost Covers will add an elegant touch to your reports and proposals! 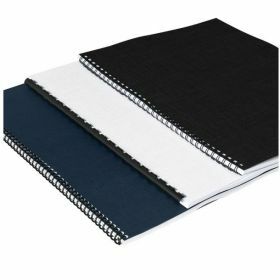 Laminator.com offers you the most affordable pricing on your Frost Binding Covers. Shop Online or Call Today! 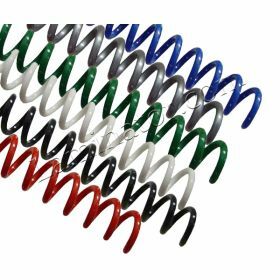 Our premium 18mm Spiral Coil Binding Supplies are available in 34 different colors. 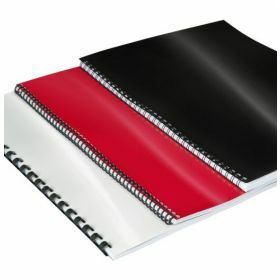 Save money purchasing your spiral binding supplies at Laminator.com. Our Spiral Coil is Phthalate and Lead Free. Shop Online or Call Today! Grain Embossed Binding Covers for presentations, documents, proposals and more! 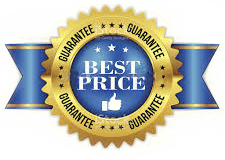 Laminator.com offers you the most affordable pricing on Economy Grain Embossed Presentation Covers. Shop Online or Call Today! Clear Covers offer protection and allow for personalized presentations! 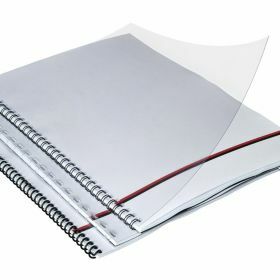 Laminator.com offers you the most affordable pricing on your Clear Binding Covers. Shop Online or Call Today! High Gloss Premium Covers will enhance your presentations! 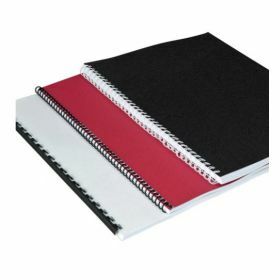 Laminator.com offers you the most affordable pricing Premium Regency Composition Binding Covers. Shop Online or Call Today!